No New Coal Mines in the Elk Valley! Right now, billion dollar global giants like Teck Resources are relentlessly extracting coal and contaminating river systems with toxic selenium pollution while our government turns a blind eye. 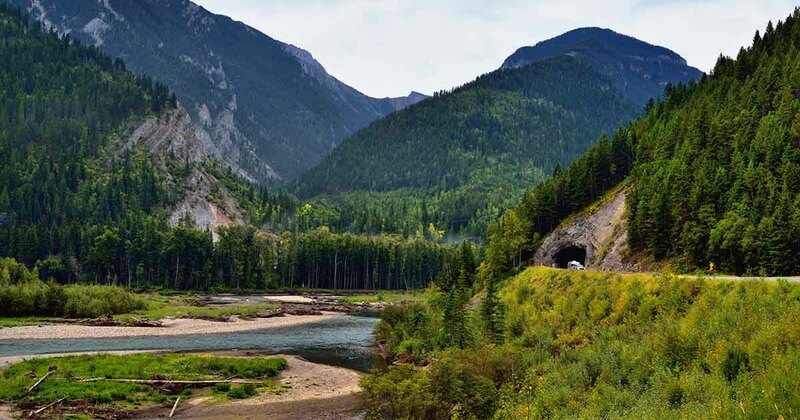 The Elk Valley, located in the heart of BC’s southern Rocky Mountains in Ktunaxa Territory, is home to world class wildlife habitat, fishing and profound natural landscapes. 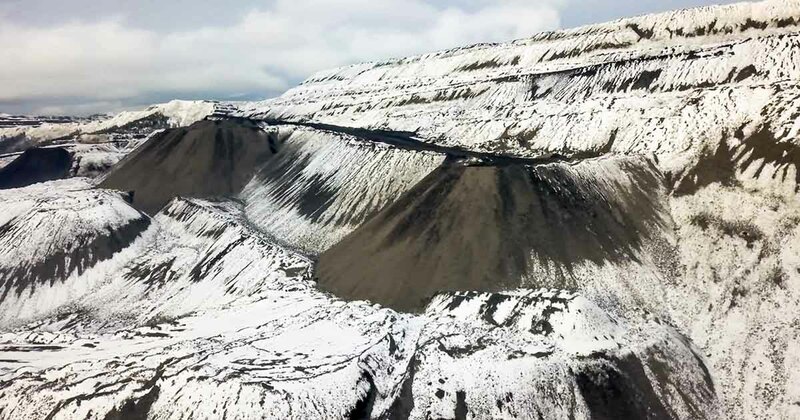 But drinking water, wildlife and communities on both sides of the Canada-US border are under serious threat today from existing coal mines and proposed new mines and mine expansions. Communities should not have to deal with impacts like black rain from coal dust falling across neighborhoods and polluted drinking water. Selenium pollution from mining is also causing birth defects in birds like American dippers and deformities in westslope cutthroat trout, a popular species for local fishing listed under the Species at Risk Act due to its declining stocks. 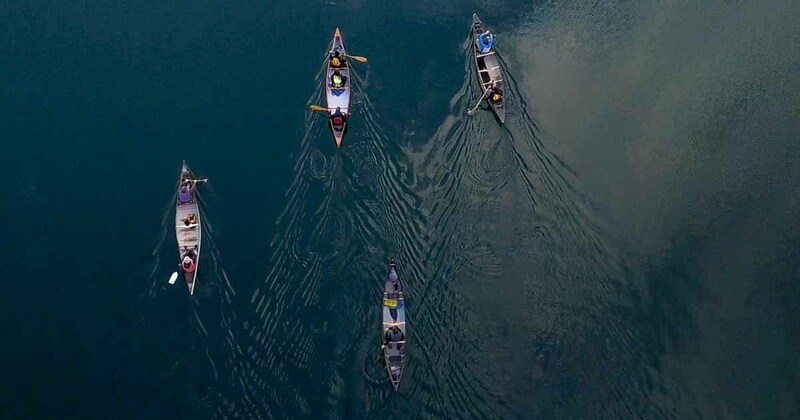 So why is the BC government giving coal giants a free pass to pollute some of the most stunning rivers in the world? Letting Teck violate permits and contaminate water while our government entertains proposals to expand coal mining is unacceptable. Please tell the BC government you expect no coal mining expansion in the Elk Valley until pollution is brought under control. Say No to New Coal Mines in the Elk Valley! Dear Premier Horgan, Minister Mungall and Minister Heyman, I’m writing to ask for a moratorium on new mines and mine expansion projects in the Elk Valley. Coal mining is contaminating river systems in the Elk Valley with hazardous toxic selenium pollution that violates BC’s laws and transboundary agreements. 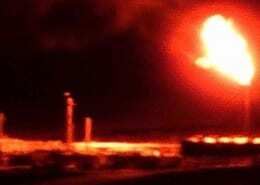 This is polluting the drinking water of local communities. 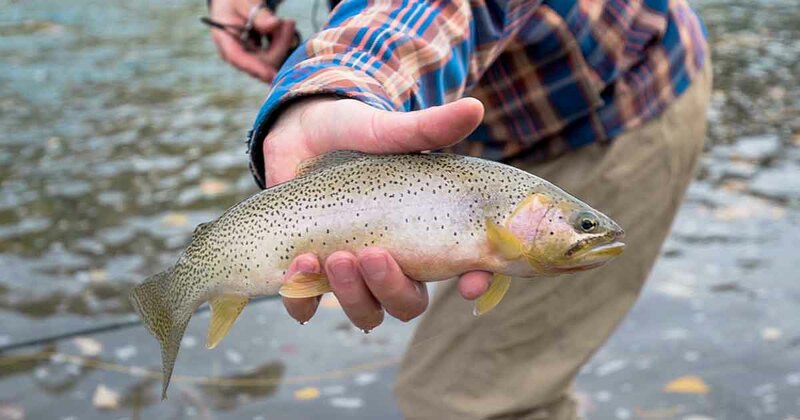 It’s also causing birth defects in birds like American dippers and deformities in westslope cutthroat trout, a popular species for local fishing that is listed under the Species at Risk Act due to its declining stocks. This is unacceptable. I call on you to take immediate, decisive action to enact a moratorium on new mine proposals and mine expansion projects in the Elk Valley until water quality is brought back to a healthy standard for fish, wildlife and people. 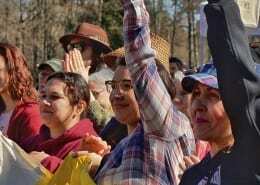 I urge you to work with American jurisdictions, First Nations and communities to establish a just transition for mining dependent economies and a scientifically defensible limit for resource extraction in the watershed. It’s time for politicians to stop pandering to environmental violators like Teck Resources. It’s time for real compliance and enforcement that gets results, not excuses. It’s time for a moratorium. Thank you.